Many people hold strong opinions about different fonts. Some believe Curlz and Comic Sans look juvenile and unprofessional, while others argue that Trajan and Papyrus are overused on movie posters. In fact, the marketing team for the hit movie Avatar received harsh criticism for the use of Papyrus. But why do people care so much about the way words look on paper? Humans have experimented with the treatment of fonts since Johannes Gutenberg created the adjustable mold for printing presses around 1440 AD. Font is derived from the word fondre, meaning to melt in French. Gutenberg melted lead, tin, and alimony, and he poured the molten mixture into his adjustable molds. Through his invention, Gutenberg allowed us to quickly and consistently create fonts of type. During his career, Gutenberg fashioned a font that replicated the gothic script that monks used when handwriting Bibles. However, typographers estimate that today, the number of fonts that exist in the world could be as high as 500,000. Times New Roman is probably one of today’s most used font families. For example, high school students all over the world use it when writing papers in MLA format. Stanley Morrison created the popular font for The Times of London in 1929. Times New Roman is a narrow font, so it is possible to fit more words on the page, which saves space and money for newspapers. While many writers consider Times New Roman a sensible font, others wonder why seemingly impractical fonts like Wingdings exist. Charles Bigelow and Kris Holmes created Wingdings in 1990 to provide people with high-quality, scalable images that didn’t take up a ton of space on tiny hard drives. Basically, Wingdings was akin to today’s emoticons. In short, typography has been created throughout history to serve different purposes. Like fashion trends, fonts become overused and go out of style over time. 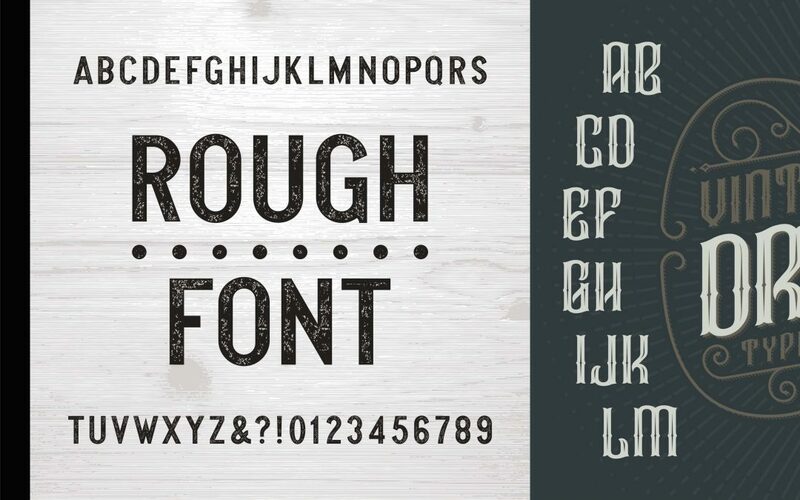 It is hard to say which fonts will become the next big thing. However, one thing we know for certain – fonts will continue to grow in number and style as long as people read and write.